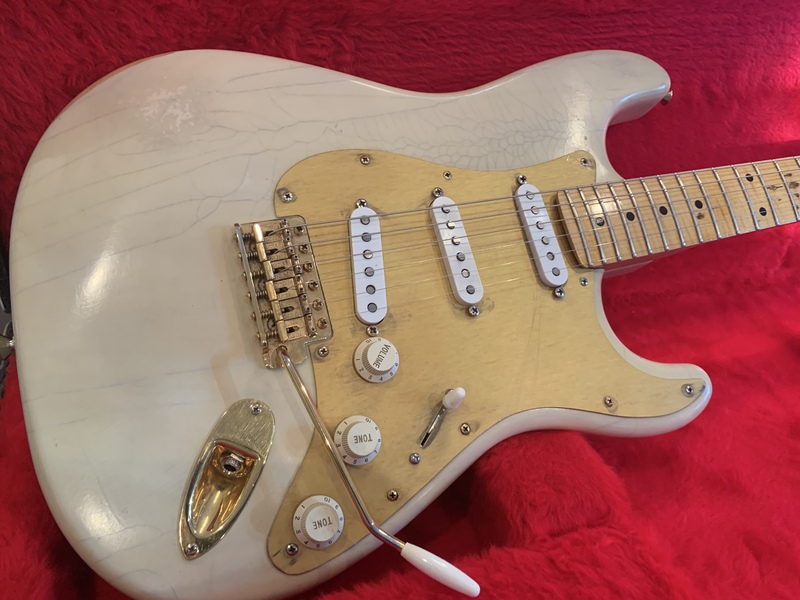 1992 Fender Vintage Custom Shop Mary Kaye Strat with original case. 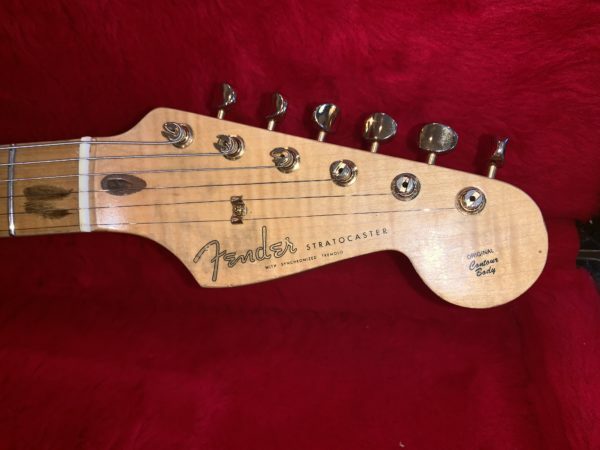 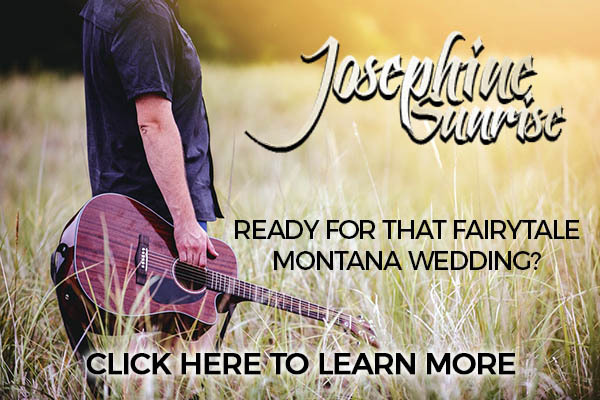 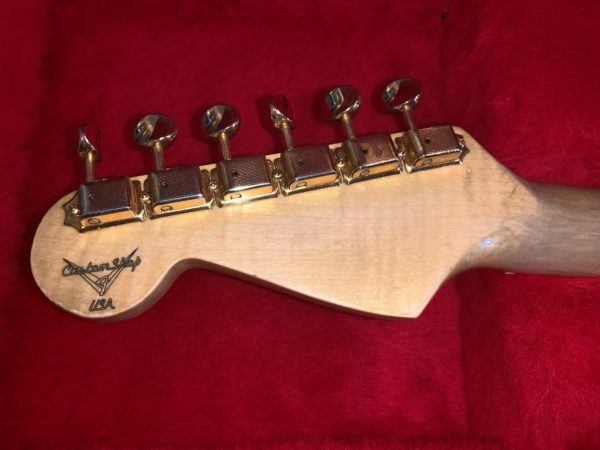 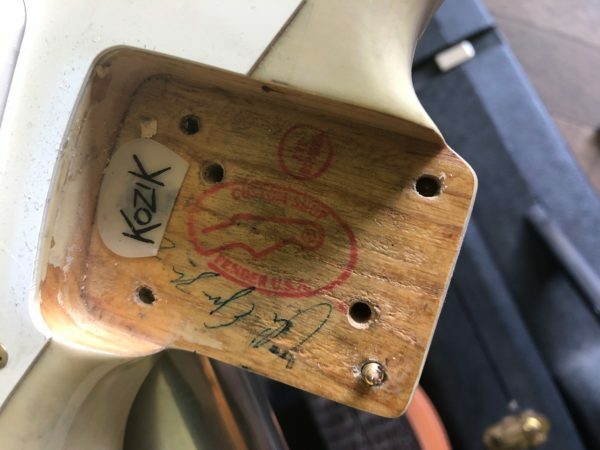 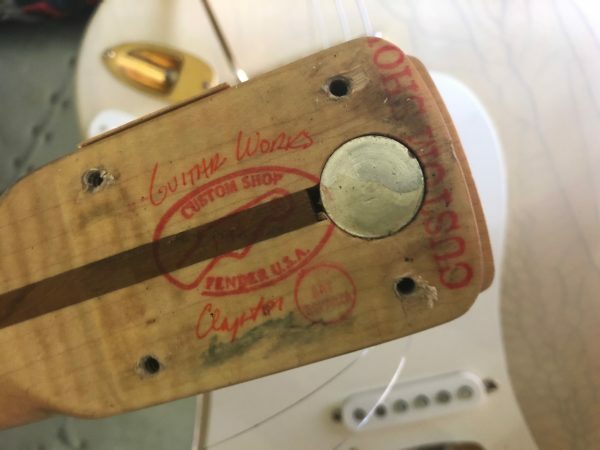 Here is a great example of early work of the Fender Custom Shop! 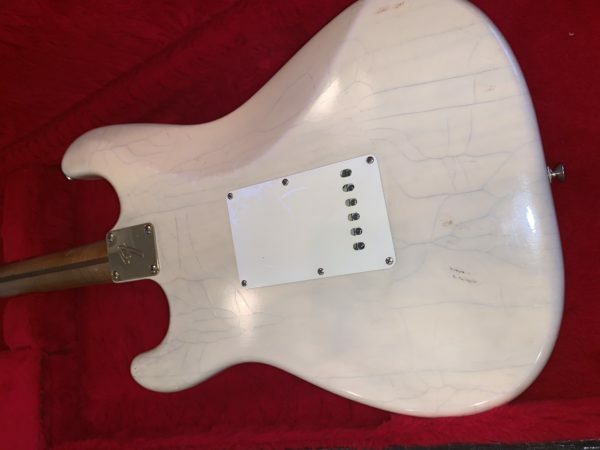 1992 model strat in awesome Mary Kay finish. 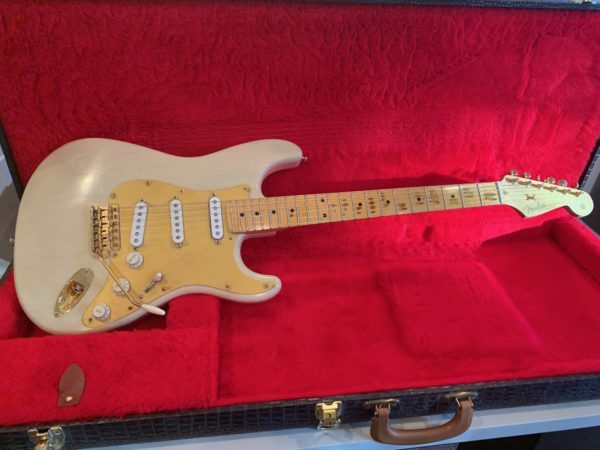 A great playing piece from a very cool era of the Custom Shop, please email us for more info!